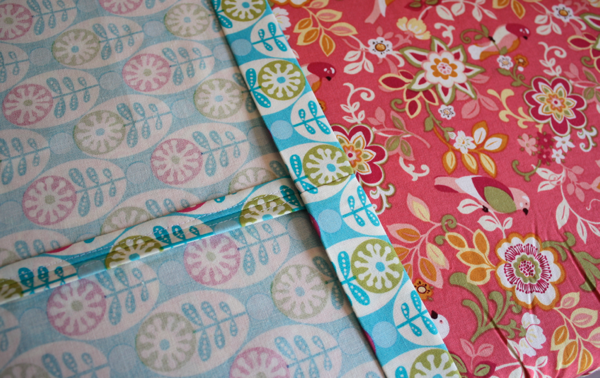 There’s something about warm weather that brings out the pillowcase dresses in droves. And I’m no exception!! A few years ago I stumbled across the easiest tutorial I’ve ever seen for these popular dresses and since I can’t find the source again (if anyone knows who it belongs to, please let me know! ), I’m making my own tutorial. I’ve been asked several times lately how I make them, so I figured it was time to share! 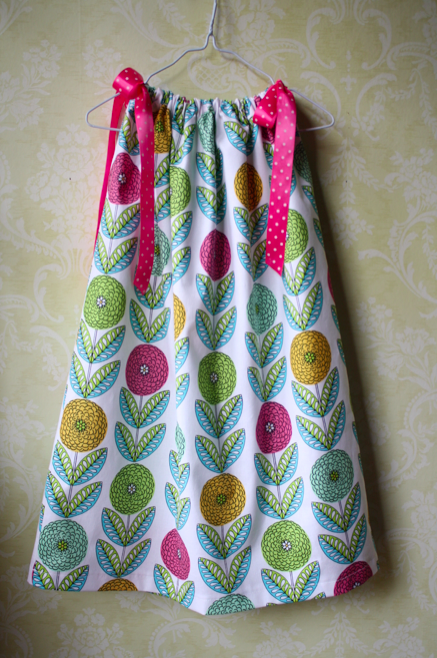 This truly is the easiest way to make a pillowcase dress EVER. 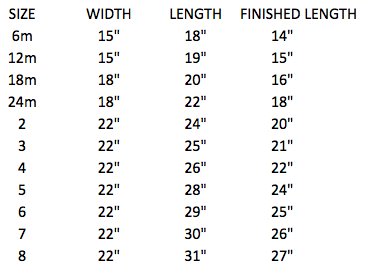 Since originally posting this tutorial, I’ve come up with a cutting and sizing chart to make it easier to figure out fabric for different sizes. I get lots of questions about what the width of fabric means. 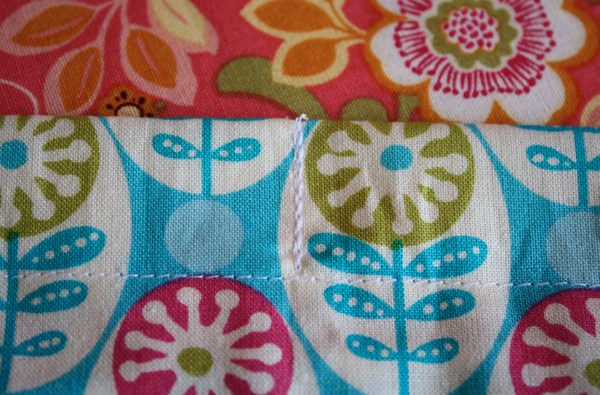 Fabric traditionally comes in 2 widths: 45 inches and 60 inches. 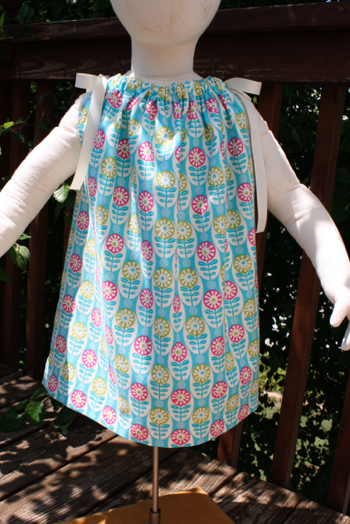 These dresses are made from regular cotton fabric and is 45″ wide (knits are usually 60″). 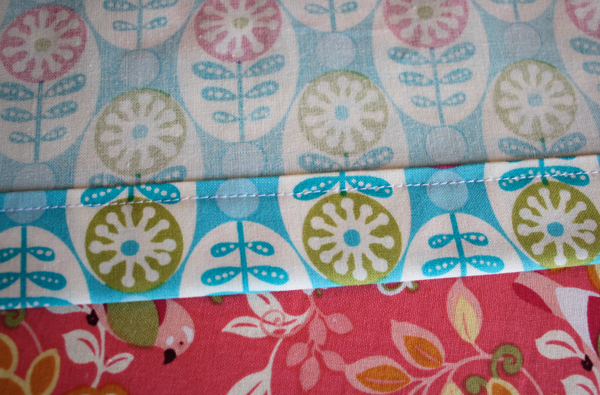 When the fabric is made, it’s folded in half width-wise, with selveges matching, then wound around the bolt. 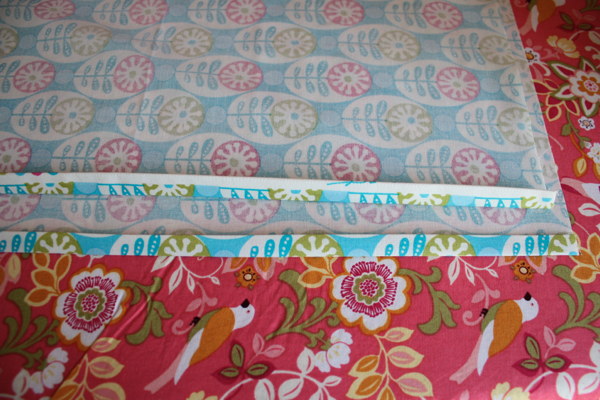 So when you buy a yard, for example, you’re buying 36″ of 45″ wide fabric, making your piece 45″ wide and 36″ long. 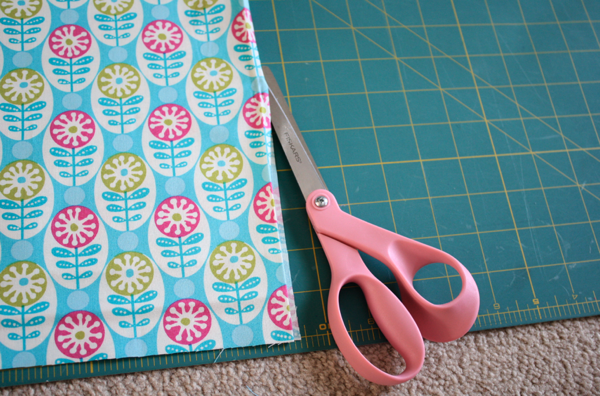 So to cut your pieces, you’re basically cutting up that fold to make 2 pieces of equal width by whatever length you need below. 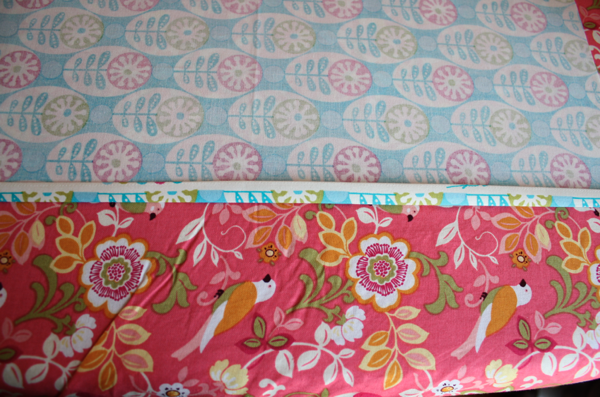 The baby sizes don’t need as much fabric so their width is smaller. 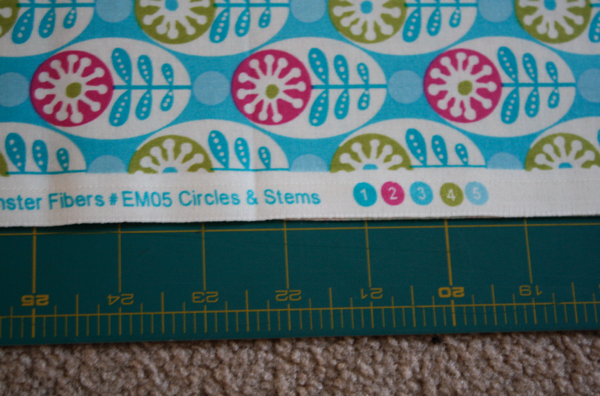 If you want to go larger than an 8, it’s going to take a substantial amount more of fabric. 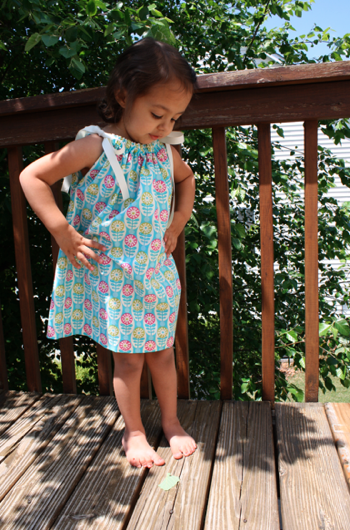 The measurements for this dress are a 2T/3T, but it’s really easy to measure for any size. 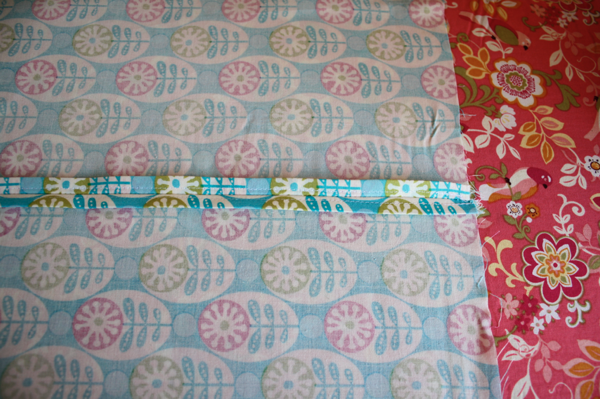 Determine the finished length you want, for me it was 20″, then add 4″ to it for seam allowances. 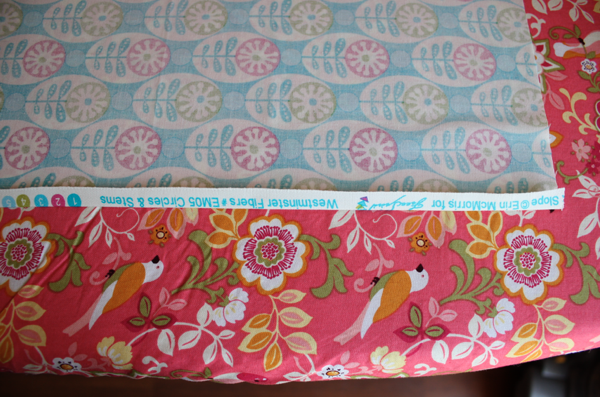 The width of the fabric is the width we’re using. 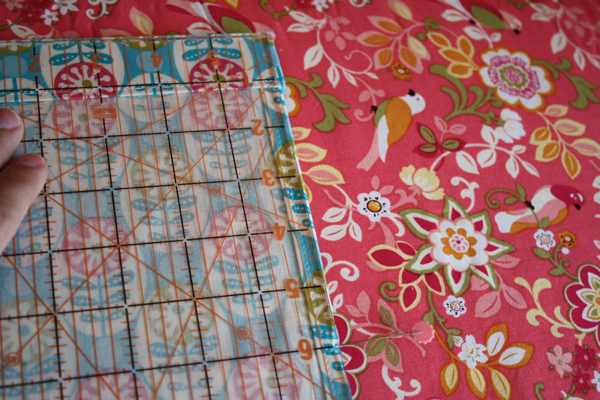 So lay out your fabric and cut to your desired length. 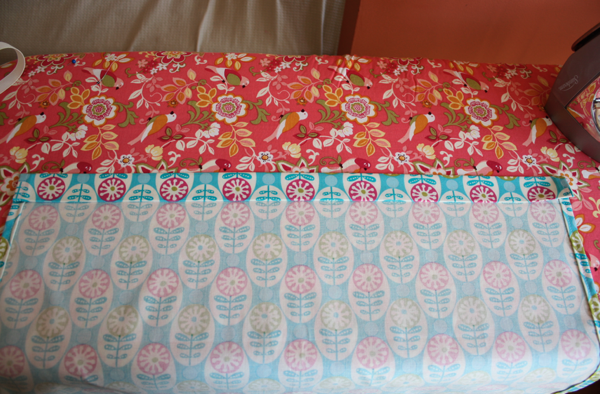 then cut the fabric in half up the side. 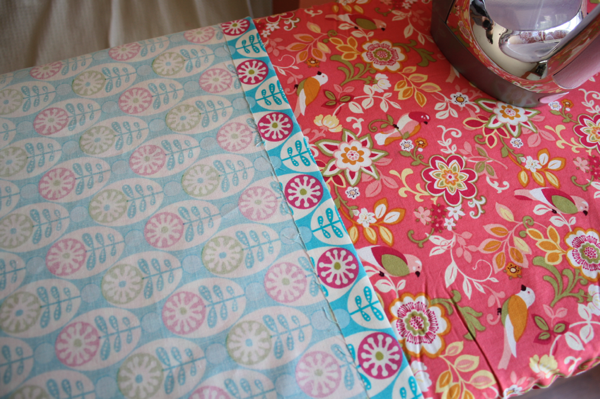 Take both pieces to the ironing board and fold the side over 1/3″-ish. I don’t measure, I just fold. Iron it down. Then fold it over again and iron. Repeat for the other side, and both sides on the other piece. 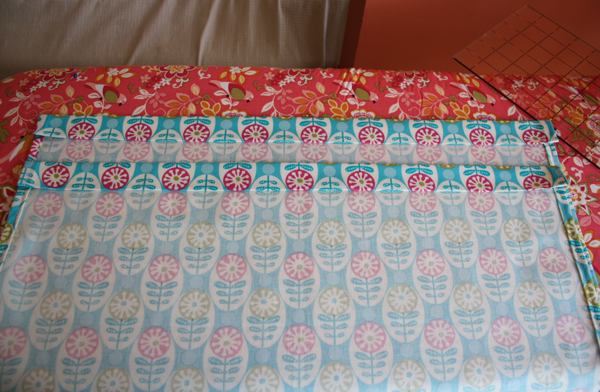 Then sew all 4 sides at 1/4″ seam allowance. Next, make the casing for your ribbon. The size of the casing will depend on the width of the ribbon you use. 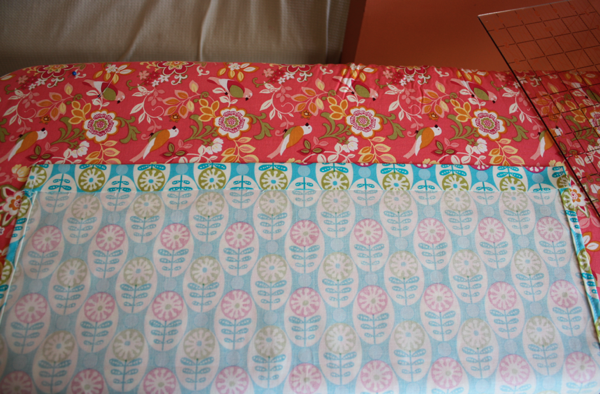 My ribbon is 5/8″ so I’m making a 1″ casing. 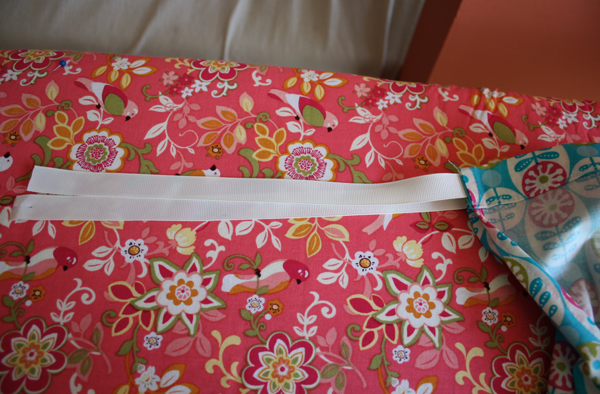 I like to have extra room around the ribbon, and a little extra room for my seam. 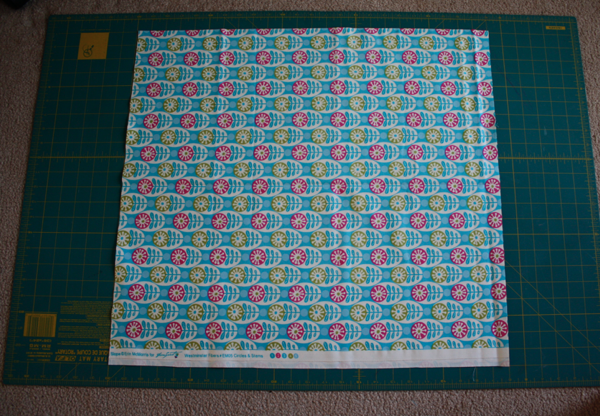 So fold the fabric down 1″ and iron. Fold down again and iron. Stitch them both down along the bottom of the casing. Now put right sides together, and measure down from the top of the casing 6″. If you’re making a bigger dress, you’ll want to measure down further. This is your arm hole. If you’re unsure how big to make it, measure a tshirt in their current size. Don’t use a fitted knit shirt, but a tshirt, to allow for wiggle room. I pin the pieces together at my 6″ mark for reference. 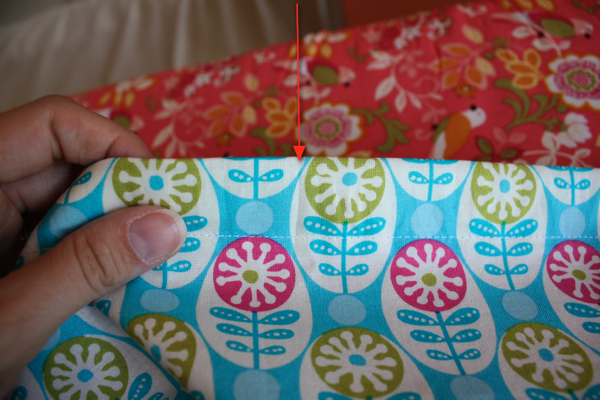 Then starting at the pin, sew just inside the previous seam (for me this is 3/8″), to the bottom of the dress. Repeat on both sides. 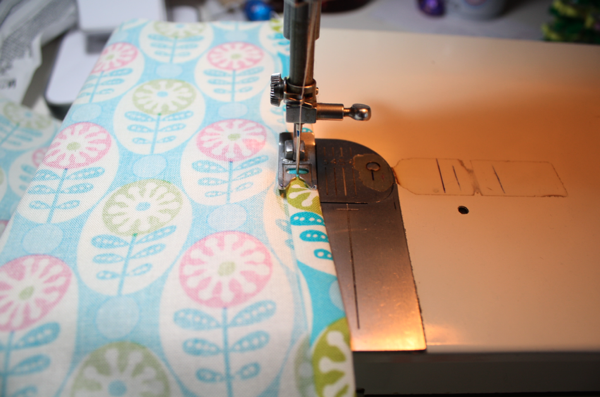 Open the seam and iron it flat on each side. 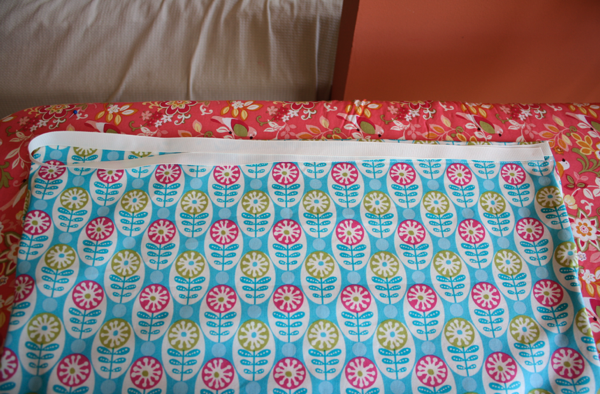 Now to hem the dress. 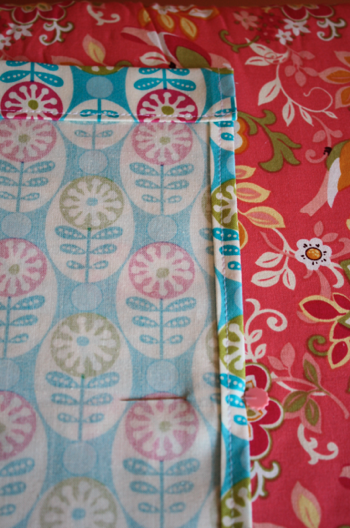 Fold up from the bottom 1″ and iron. Fold up another inch and iron again. 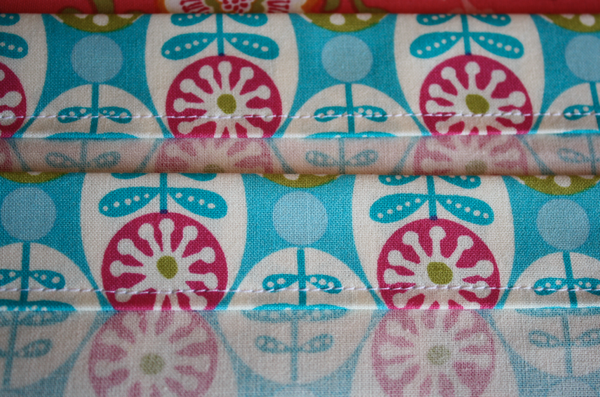 For the ribbon, I use a piece on each side and I make it twice as long as the dress is wide. Attach a safety pin to the end and feed the ribbon through the casing. I fold the dress in half and make sure the ribbon sticks out equally on each side. Then I pinch it in the middle to make a little crease. 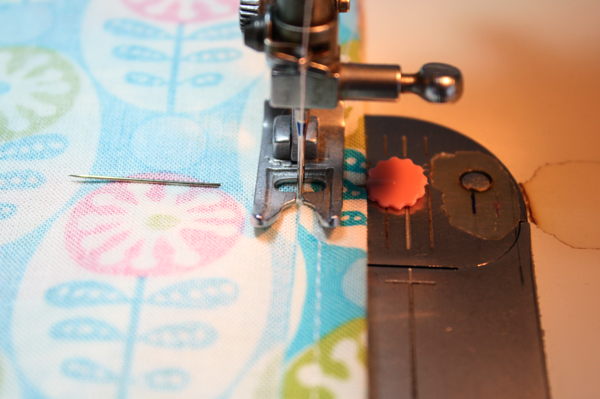 And use that as a guide to sew a little seam in the middle of the casing to hold the ribbon in place. Repeat on the other side and you’re done!! 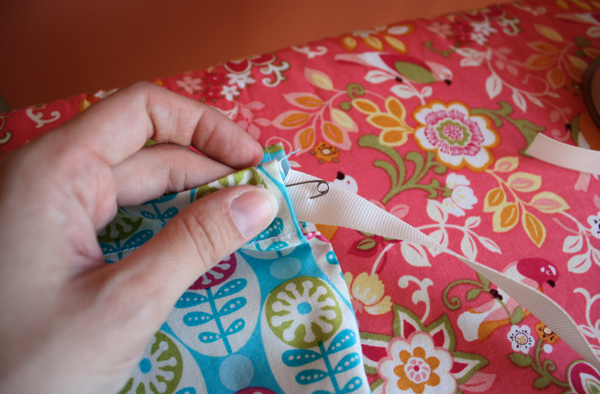 Heat seal the ends of the ribbon to prevent fraying. To do this, hold the ribbon near, but not in, a flame. It’ll melt the end and seal it off. 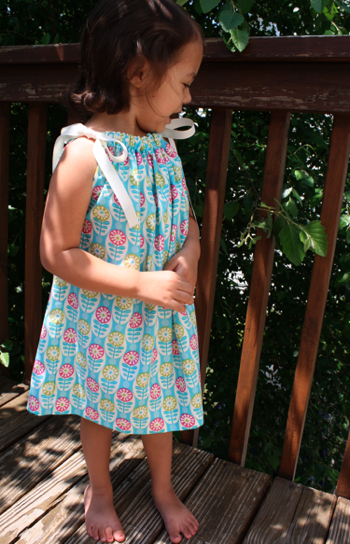 Sofie adores pillowcase dresses in the summer. They’re light and airy, and completely adorable! I love that they’re quick to make, and grow with my girls. When it becomes too short for a dress, couple with shorts for a darling summer top. And if you can’t bear to pack it away, toss a long sleeve shirt on underneath for year-round wear! Now she’s the perfect combo of style and sass! 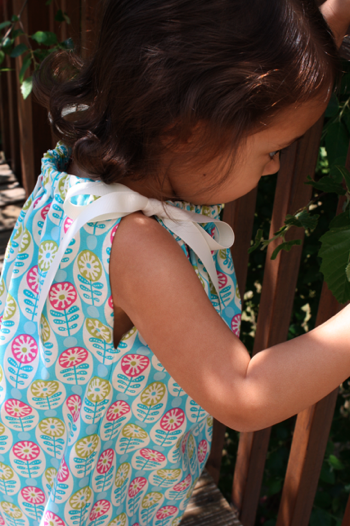 Look at the Ultimate Pillowcase Dress post and the armhole chart is posted there! Thank you so much for sharing! I’m new to sewing can’t wait to try this! Thank you for your sizing chart, very helpful. I love it! I can’t wai make it for my new twin granddaughters.